They're deliciously chewy on the inside and crispy on the outside — and come topped with Nutella, Oreos and ice cream. 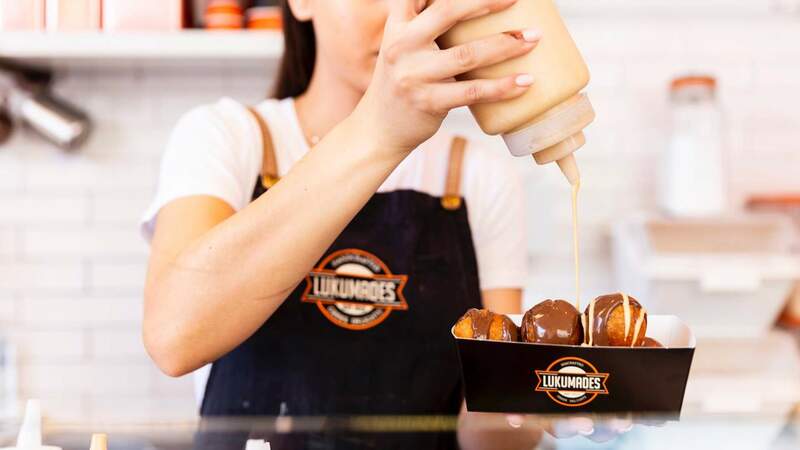 From humble food truck beginnings, Melbourne Greek doughnut-slinger Lukumades opened its first bricks-and-mortar spot in West Melbourne in 2017. Now, it's about to bring its deliciously chewy on the inside, golden and crispy on the outside dessert to Sydney. 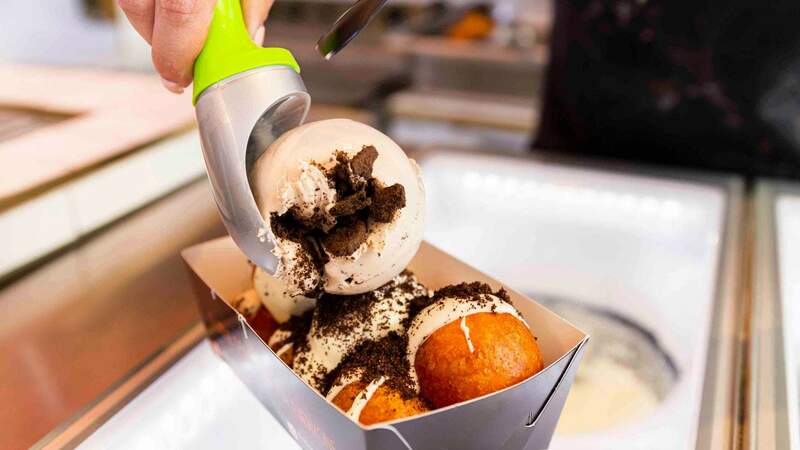 Slated to open on Thursday, May 2, the Lukumades Sydney outpost will be located in DUO Central Park — the plant-covered skyscraper opposite the eyesore that is UTS Tower —dishing up a modern spin on traditional Greek loukoumades. 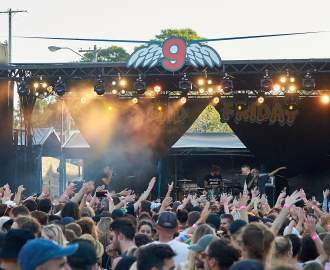 Cult favourites such as the Oreo Balls smothered in white chocolate and served with a scoop of cookies and cream gelato — and the White Nutella Balls topped with salted caramel sauce and crushed biscuits — will be on the menu, as well as more traditional doughnuts dusted with icing sugar or dipped in honey and cinnamon. To drink, Lukumades specially roasted blend of coffee by Sydney-based William De Nass roasters will be available, as well as milkshakes, traditional Greek soft drinks and tsikoudia — a Greek grape-based spirit. Lukumades is not just expanding to Sydney, either. As well as Perth and a second store in Melbourne, the brand has its sights set globally — thanks to its recent franchising — with stores in the United States and Cyprus anticipated to open by the end of the year. Lukumades is slated to open on Thursday, May 2 at Shop 2, DUO Central Park, 38 Broadway Chippendale. 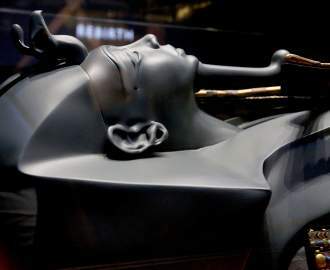 It will be open from 10am–11pm daily.